Fish story / Allan Sekula ; [editor, Ina Steiner]. Sekula, Allan ( 1951-2013)London : Mack, 2018. Critical realism in contemporary art : around Allan Sekula's photography / Jan Baatens ; Hilde van Gelder (eds). 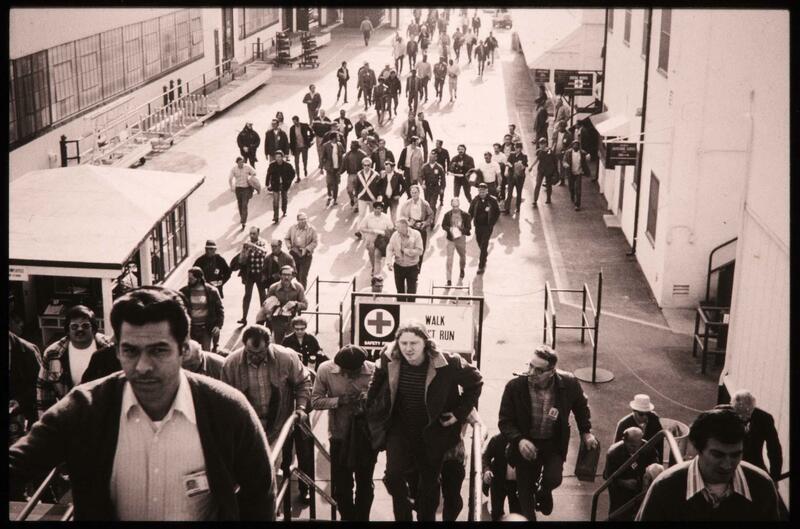 Geography Lesson : Canadian notes / Allan Sekula. Sekula, Allan ( 1951-2013)Vancouver : Vancouver Art Gallery, 1997.